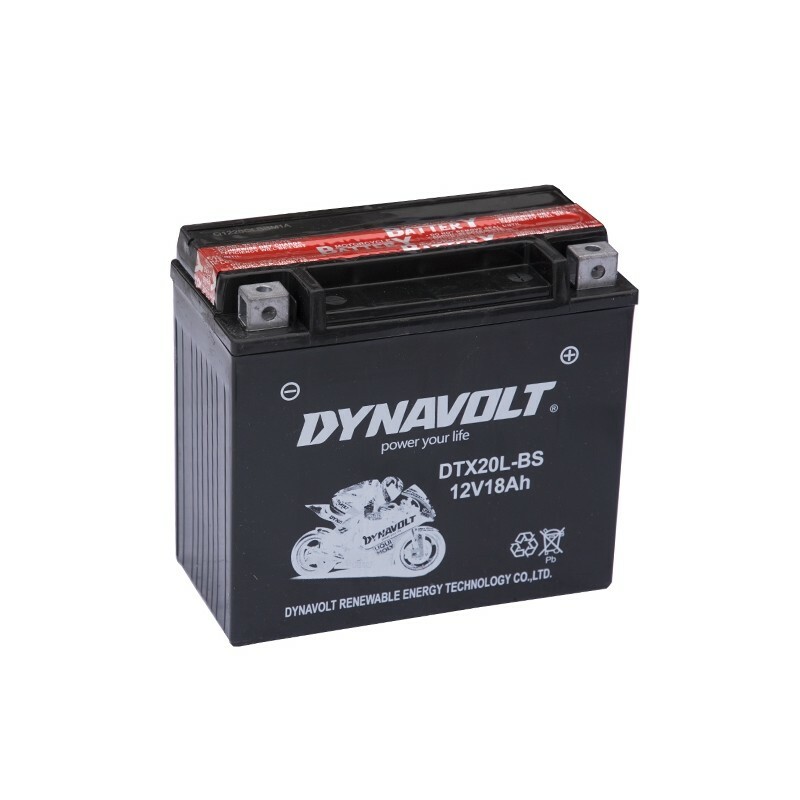 DYNAVOLT AGM battery for motorcycles. Supplied with the acid pack. GUANGDONG DYNAVOLT POWER TECHNOLOGY CO., LTD. is a battery enterprise that integrates R&D, manufacturing and sales in one. With possessing technology, we invite technological elites from home and abroad to join us and found a provincial R&D center that develops high-tech power products. DYNAVOLT holds its patents and takes a lead in quality maintenance, manufacturing scale and technology innovation among its peers in China. Under the guideline of the enterprise spirit "Persist in innovating while maintain the ethics", Dynavolt has taken the responsibility to society and environment as the precondition of remaining in the battery industry. Thanks to this, all our factories passed the national action of environment protection inspection in 2011, and remain opening and producing, ensuring the stability of supplying to our global battery users. We are looking forward to establish and extend our products and services with your esteemed company. Company Name - Guangdong Dynavolt Power Technology Co., Ltd.